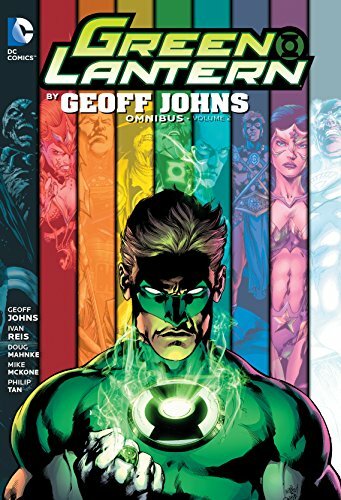 Best-selling writer and Chief Creative Officer of DC Comics, Geoff Johns revitalized the Green Lantern franchise in his decade long run beginning with GREEN LANTERN: REBIRTH and culminating with WRATH OF THE FIRST LANTERN. Blackest Night is here as the dead rise across the cosmos! Hal Jordan and the battle worn Green Lanterns must unite the new and different colored Corps if they have any chance at defeating the seemingly endless and unstoppable army of the dead. Collects Green Lantern #26-52, Blackest Night #0-7, DC Universe #0, Untold Tales of Blackest Night #1-2, Blackest Night Tales of the Corps #1-2.